Five Guys Plumbing is an association of plumbers with over 20 years experience. 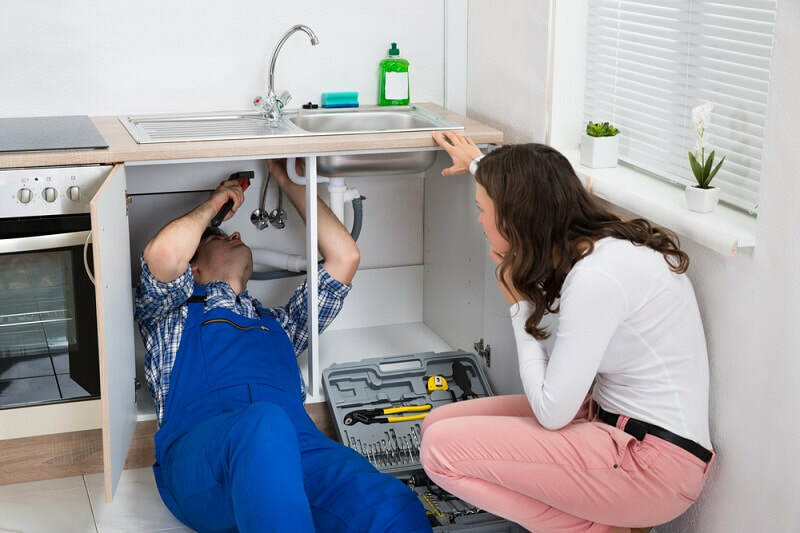 All our plumbers are licensed and go through rigorous training and periodic re-training to stay up to date on all the latest plumbing advancements. We aim to be able to handle any job you have when we arrive at your location. We pride ourselves on having a team that always keeps the customer's best interest in mind and delivers only the best customer service. Our goal is to be the plumber you can rely on for all you current and future plumbing needs. M -Sat. 9 a.m.- 9 p.m.